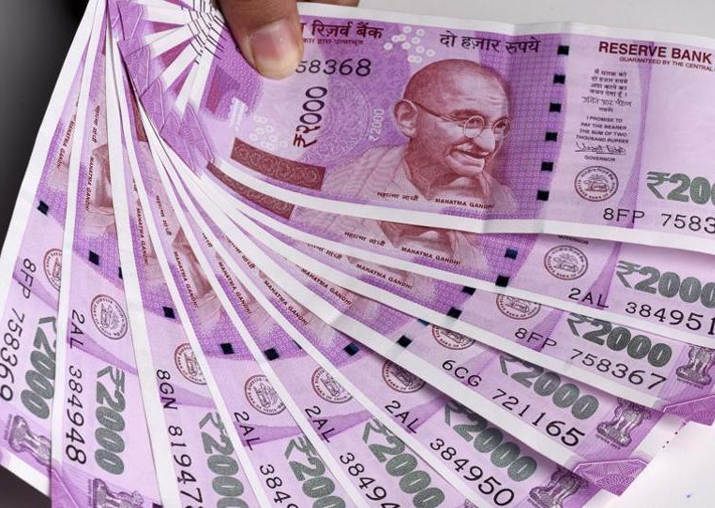 The government has collected Rs 6.56 lakh crore in direct taxes, up 18.2 per cent on hefty advance tax mop up, for the April-December period of the current fiscal. The net collections represent 67 per cent of the total Budget Estimate of Rs 9.8 lakh crore for direct taxes in 2017-18. Direct taxes comprise income tax paid by individuals, corporate tax and wealth tax. Refunds amounting to Rs 1.12 lakh crore have been issued during the first nine months of the current fiscal. Gross direct tax collections (before adjusting for refunds) have increased by 12.6 per cent to Rs 7.68 lakh crore. "The provisional figures of Direct Tax collections up to December, 2017 show that net collections are at Rs 6.56 lakh crore which is 18.2 per cent higher than the net collections for the corresponding period of last year," the Finance Ministry said in a statement. Growth in advance tax paid by corporates is 10.9 per cent, while in case of personal income tax it is 21.6 per cent. The government had last fiscal exceeded the direct tax collection target set in the Budget. It had collected over Rs 8.49 lakh crore against the Budget estimate of Rs 8.47 lakh crore.